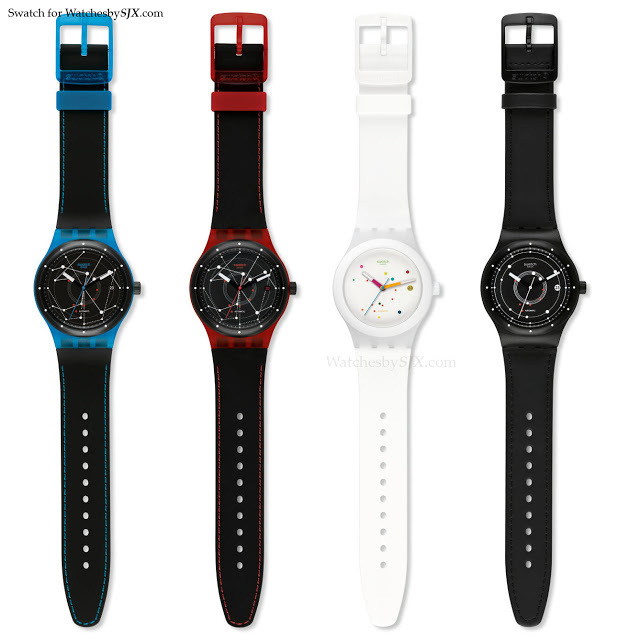 Singapore will finally be able to get its hands on the Swatch Sistem51 on July 25, when the landmark low-cost automatic will be available at the Swatch boutique in Orchard Gateway. 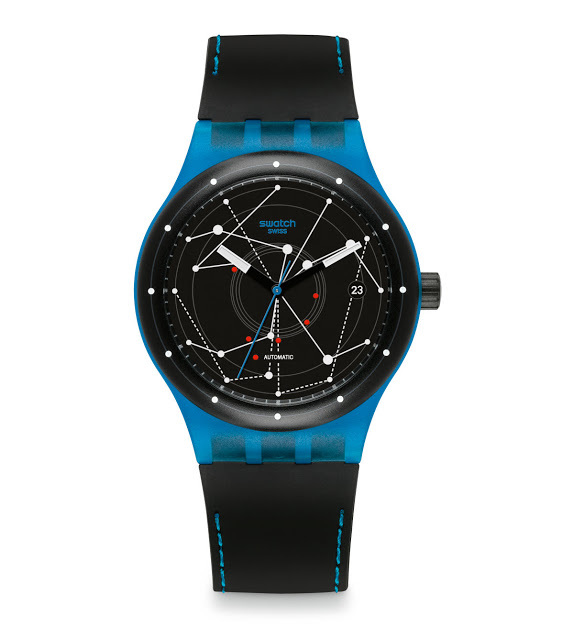 Introduced last year at Baselworld with much fanfare, the Swatch Sistem51 is the first ever Swiss made mechanical watch that is entirely produced by machine. Its 51 part movement is secured by a central screw and requires no regulation, instead the balance is poised by laser before assembly. But production issues delayed its availability, with Switzerland being the first market to get it in December 2013. Later this month Singapore will become the handful of countries to have the Sistem51 available in stores. Starting Friday, July 25, the Sistem51 will be available at the pop-up store inside the Swatch store the ground level of Orchard Gateway, the newest mall on Orchard Road. The Sistem51 will cost 209 Singapore dollars including 7% GST. And the first 51 customers to buy a set of all four Sistem51 timepieces will get a free Sistem51 watch winder.